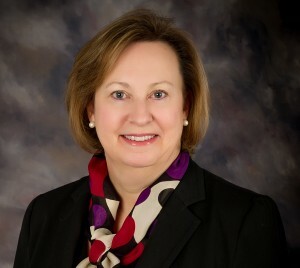 Carol Pribulka, CFRE, uses her experience and passion for the nonprofit sector to help organizations achieve their potential at any stage in their development. Her success is built on integrity, hard work and measurable results learned as a career development professional. From the first meeting, she builds trust with clients, listening to their vision, goals and needs and developing a realistic plan to meet them.